Someone's stolen the crown jewels! And it was on Ant and Dec's watch too... uh oh! You had one job, boys! Who could the mystery assailant be? Watch all four episodes for Takeaway 2017's The Missing Crown Jewels. 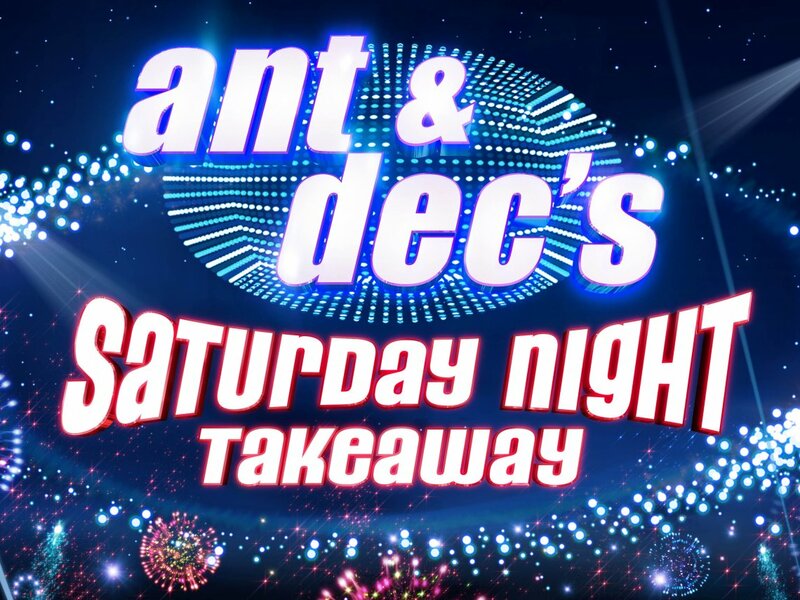 Watch more Saturday Night Takeaway on the official YouTube channel.